into REP and try to provide you the most amazing experience in X-Plane. The engines are meticulously reproduced. The oil system, the fuel system, the starter, the fuel pump, the electrics and all other components are simulated one by one, basing on the handbook data. The most amazing feature of this twin-engine is the engines' droning sound when they are out of sync. The RPM difference between the engines shakes the fuselage and the more the propellers are out of sync, the faster is the droning sound. Among other systems, you find the landing gear system, the oxygen system, the braking system, the electrical system and the avionics. 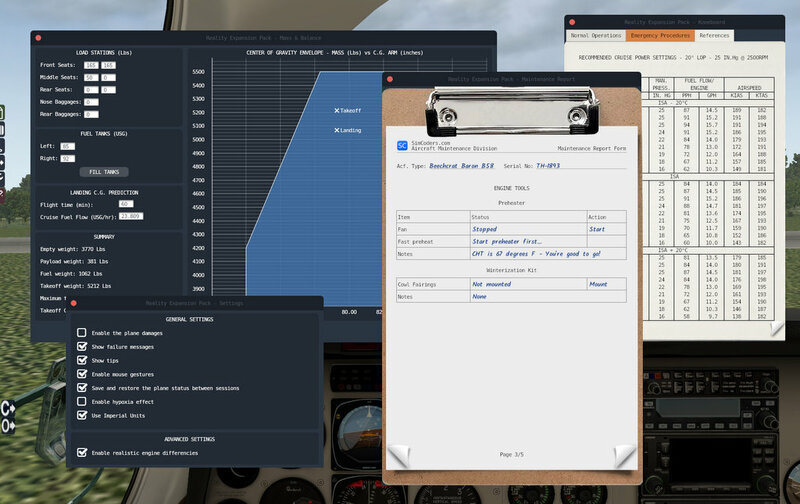 Each system is reproduced basing on the pilot operating handbook and on our personal experience. 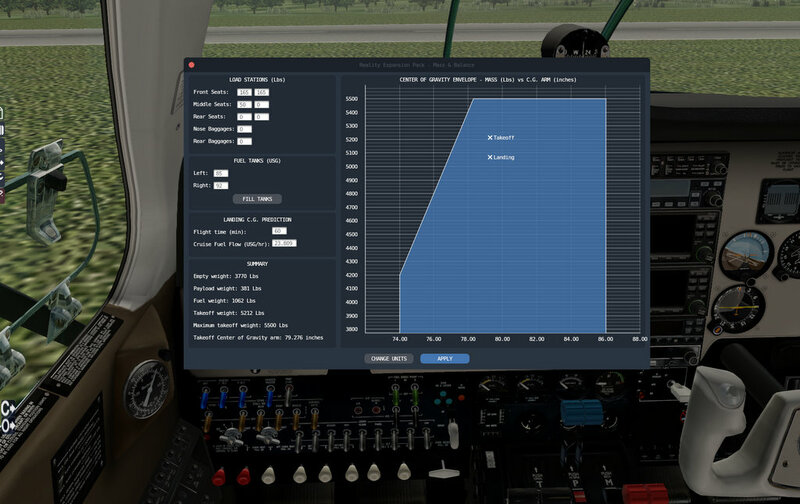 The plugin automatically corrects the faulty cross-wind behavior of X-Plane to let you experience a realistic ground roll. A reckless flier will experience many failures based on the real Pilot's Operating Handbook. 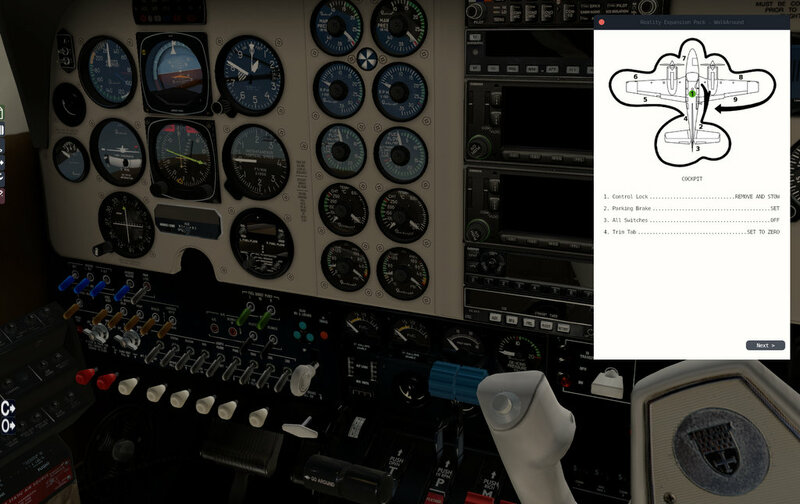 Do your ground pre-flight checks using the interactive walkround module. Check the wheel status, the elevators, the aileron and the rudder. Remove the choks and the tiedowns. Tow your airplane in and out of the hangar or move it along the airport using the integrated towing system. A towing bar will help you steering the nose wheel. messages that may be shown during flight. 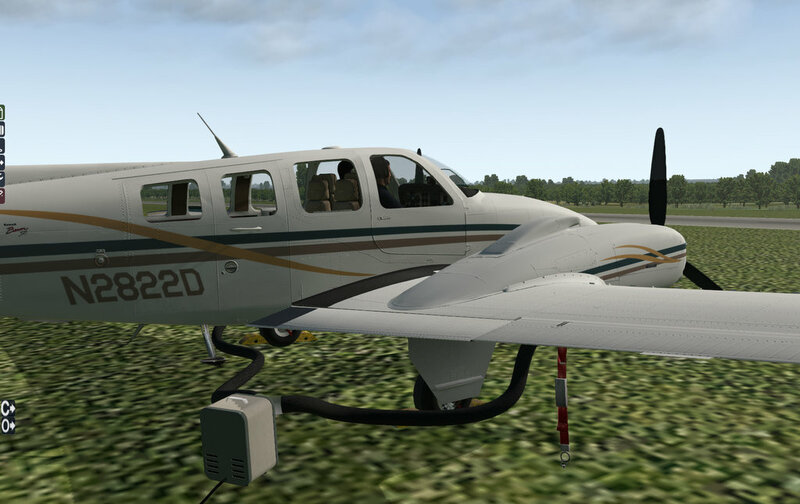 Thanks to the W&B tool you can load your airplane and check that the plane's weight and center of gravity are within limits. The changes affect the way the airplane flies. The airplane state is saved and then restored when the simulator is restarted. If you install HeadShake v1.5 or higher in your system, it will communicate with REP to extend the simulation realism. REP will drive HeadShake to simulate the vibrations of the real IO-550-C engines. 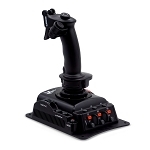 Using this, you will be able to run the engine at the most comfortable RPMs. 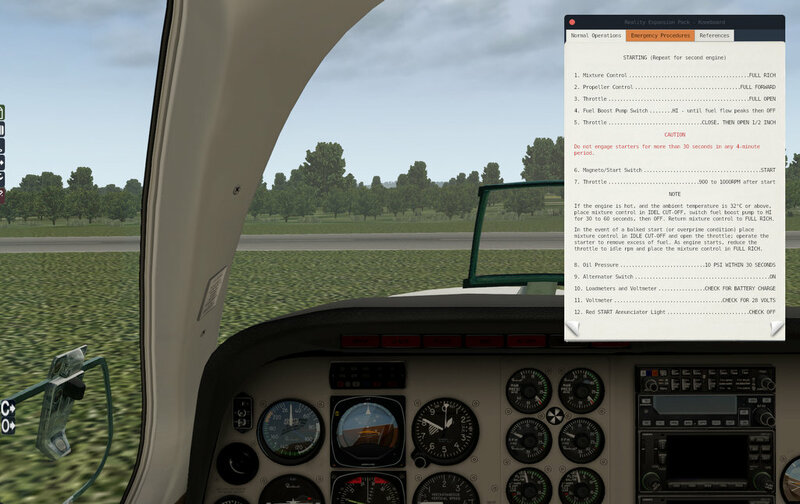 Use the included maintenance tool (also called Hangar View) to perform the maintenance of your aircraft. Change the oil, check the cylinders status, recharge the battery and more. Feel the wind flowing around the fuselage, the landing wheels screech during an hard landing, the brakes squeaking and many more. The included sounds have been recorded on-board a real aircraft. A settings window allows you to enable or disable some of the software's features. You will discover something new about the Beech Baron every time you jump onboard.